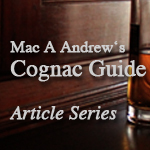 We are very happy to announce that we are going to publish writing and chapters of Mac A Andrew’s book “Cognac – an independent guide to the people, the product and the region” on Cognac-Expert.com: See all articles of the series. 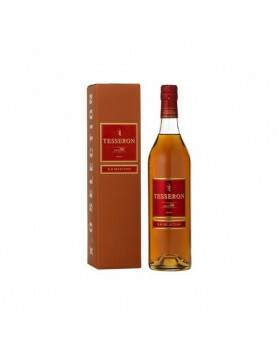 We will present Mac’s writing in an article series of about 25 articles, and will add his tasting notes and observations about cognac producers to our brand & product pages. Please be aware that the book was published quite some time ago, in 1999, but most of the text is up to date. If you don’t want to miss articles of this series, just sign up for our weekly newsletter. 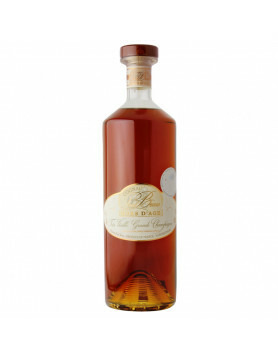 We would like to give special thanks to Miriam Andrew and Simon Goode for making this possible, and we are very excited about it: Mac A Andrew’s Guide to Cognac is a very well written book with lots of insights about cognac making in general, the region, the people, the houses and their products. This guide is the result of a retirement project. After years of doing business around the world, living in Poland, Sweden, Canada, USA. Saudi Arabia and the UK, we settled in the hamlet of La Pinelle (population 20), 16km north of the town of Cognac, Many of our friends and former business associates could not understand how we could trade San Francisco, New York, Riyadh and London for La Pinelle, deep in rural France. This book is a derivative of that site and, to keep up-to-date, you may want to access it from time to time. There are two women, who have really made it all possible: my wife Miriam, who for over thirty-five years has supported every move, every change of country, every tasting and each idea; without her, none of this would have happened and Ros Goode, who cajoled the text, and me, into same sort of order. Marie Claire Pajeile, a painter in the Cognac region, has taken the time, in between her Russian, Norwegian and Texan exhibitions, to share her considerable talent by illustrating this guide. Tim Fleehart helped making it happen while Robert, Molly, Geordi, Coquios and Walklets read various drafts and contributed invaluable comments. But errors are mine and mine alone. 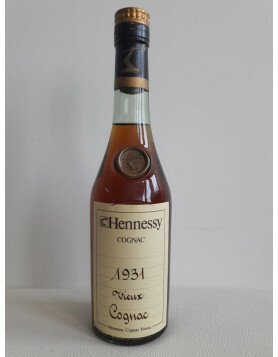 Many Cognac producers and Cognac professionals share credit for divulging the secrets of their products and for teaching me how to appreciate them. But Gérard Allemandou, (owner of La Cagouille Restaurant in Paris), Simon Palmer (Director of the University of Eaux-de-Vie in Segonzac) and Francis Audemard (farnous courtier, or broker, in Cognac), take the most credit for making me understand how to taste, what to look for in tasting and how to appreciate Cognac. Selections and ratings in this Guide are, however, mine. Stay tuned for our second article! If you don’t want to miss articles of this series, sign up for our weekly newsletter. I used to know late Mac Andrew back in 1990s. He used to be one of the most gentle and wholehearted persons I ever had the pleasure to meet in my life. And he was a great expert in brandy and cognac. His cognac book is a fine piece of work. For me it contains lots of memories to me, on these old days in La Pinelle. I am still missing him, and his wisdom, humor and hospitality. I remember as he wrote this book. it was a great time. Alas Mac left us in the early 2000’s. his heart was huge.